Hard to believe, but it is April already! Easter has passed; spring while not quite totally sprung is doing its best to push winter doldrums and dreariness out of the way for sunnier days. Next up on the holiday calendar is Cinco de Mayo! 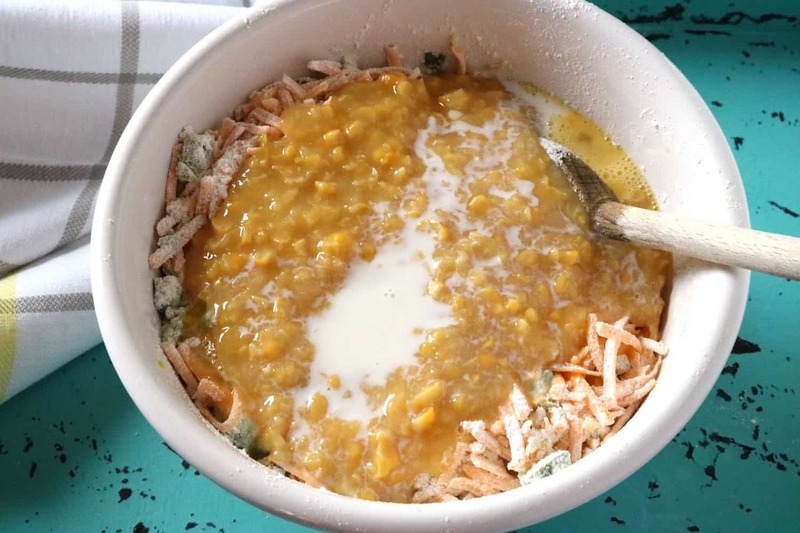 Here is a fun, easy and delicious recipe for Mexican Corn Bread that will add a bit of spice and color to your celebrations as well as give a lift to meals throughout the year. 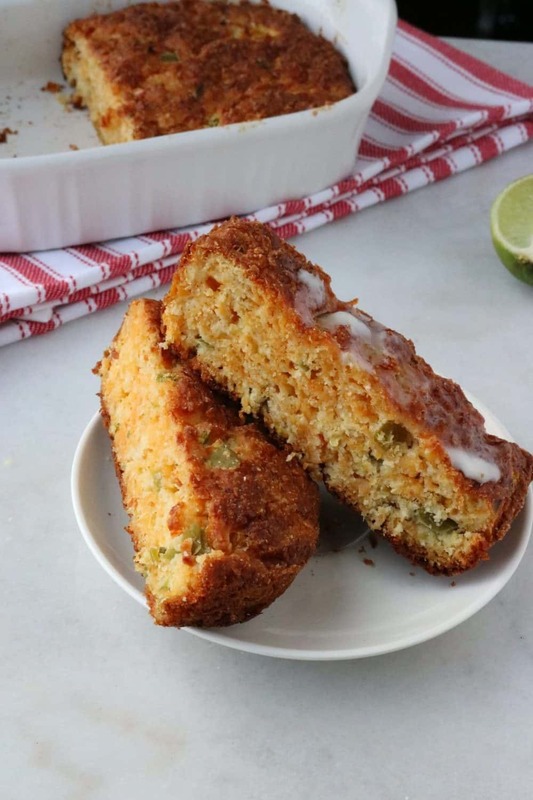 How is Mexican Corn Bread Different from Regular Corn Bread? Bell peppers for a pop of color and flavor. Green chilis for a little bit of spice. Grated cheddar for some cheesiness. Cream corn to make it super moist. What Goes Best with Mexican Corn Bread? That’s the beauty of this recipe; it is so versatile and can be paired with so many different meals. Taco soup. 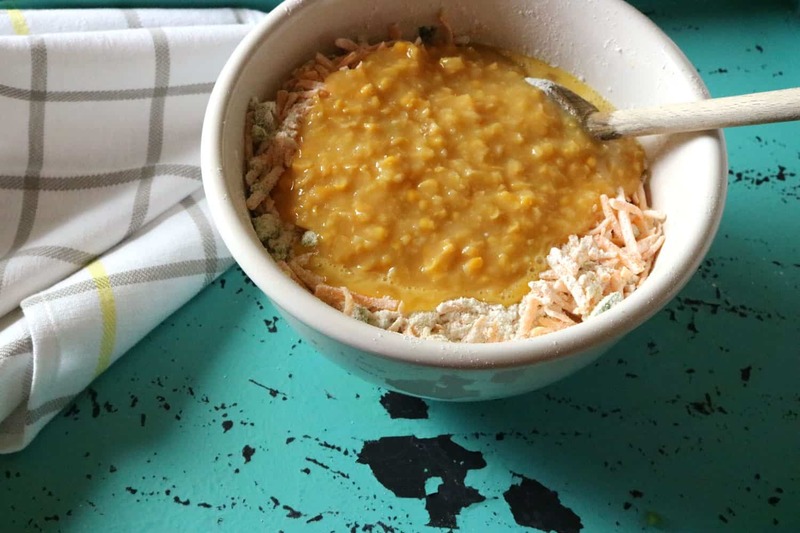 Why not try Weight Watchers Taco Soup. Ribs and greens. For a lighter version, skip the ribs and pair with Cauliflower Kale Salad. Chili is a tried and true choice. Or, for a twist, Chili Mac. All by itself because it’s moist and yummy and has the legs to stand on its own and who doesn’t just love corn bread? Put the mixer away. Hand mixing is best. Don’t overmix! The best corn bread is tender. A few lumps are ok! Overmixing can make it chewy or tough. A darker pan will give your Mexican corn bread a crispier crust. Step #1: Preheat oven to 350 degrees F. Lightly grease a 9×9 baking pan or use a spring-form pan. 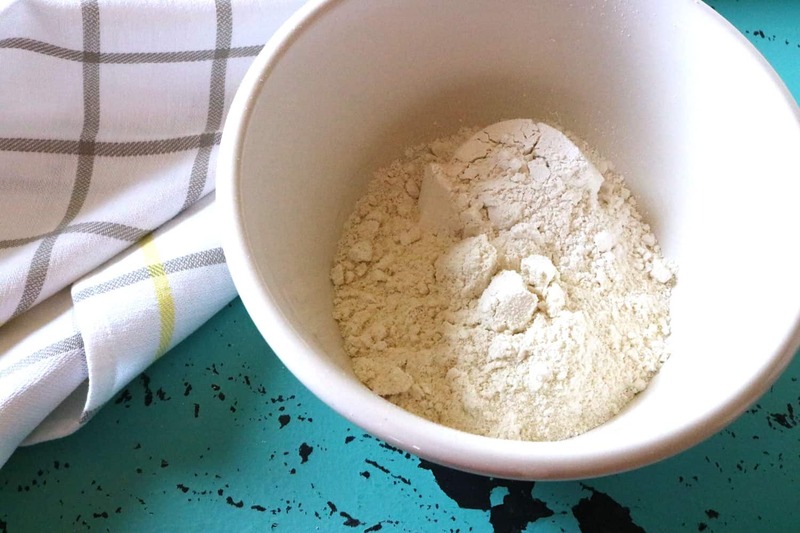 Step #2: Place white self-rising white cornmeal and self-rising white flour in a bowl. 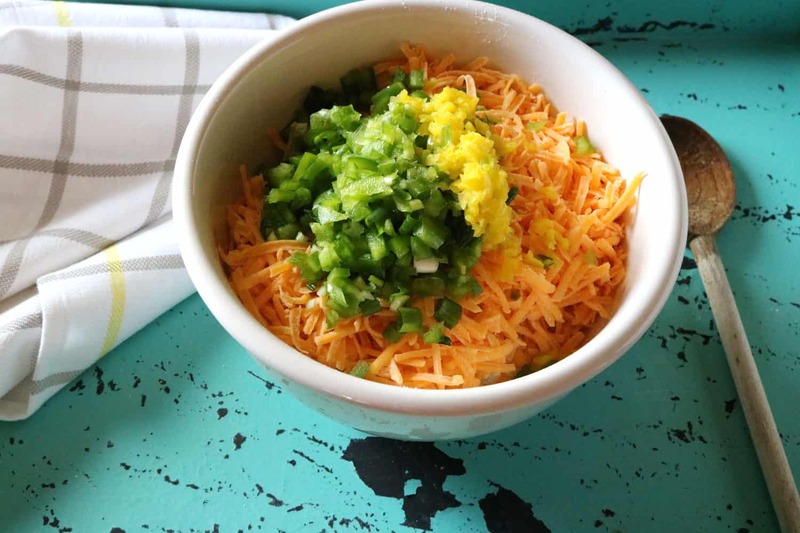 Step #3: Place cheddar cheese, green onion, green peppers & chilis into the same bowl. Step # 4: Add eggs. Step #5: Add cream corn and milk. Step #6: Hand mix until moistened. Step #7: Place in prepared pan. Step #8: Bake in preheated oven for 1 hour or until a toothpick inserted in center comes out clean. Enjoy! I bet you’ll be back for seconds. 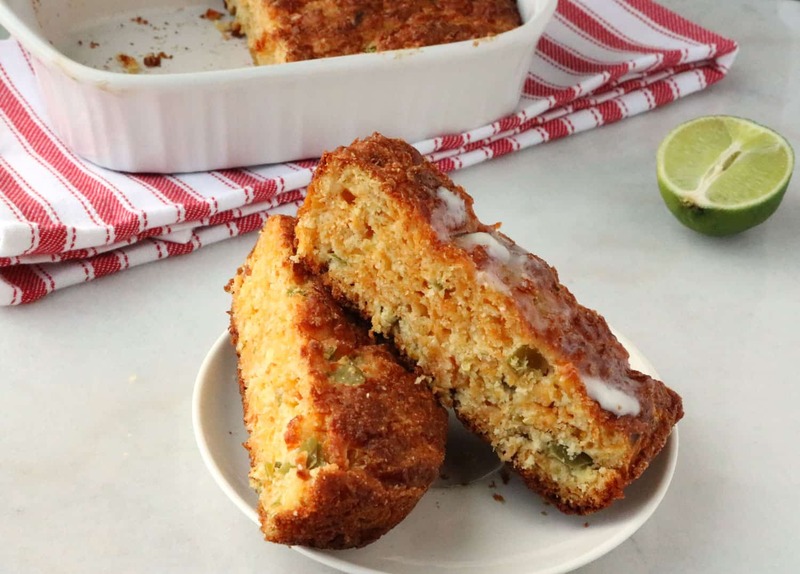 This cornbread recipe is an easy, moist and flavorful twist on a classic favorite. Preheat oven to 350 degrees F. Lightly grease a 9x9 baking pan or use a spring-form pan. Add first 6 ingredients to large bowl. Mix ingredients until well blended. 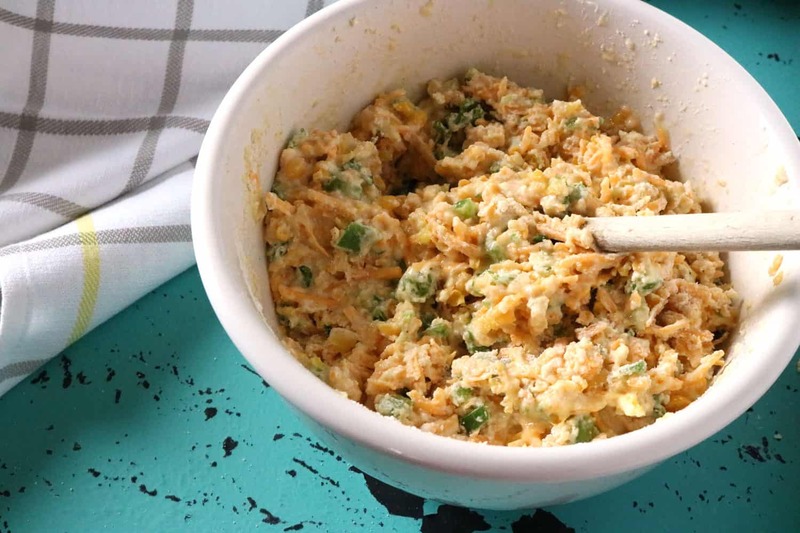 Stir in eggs, cream corn and milk. 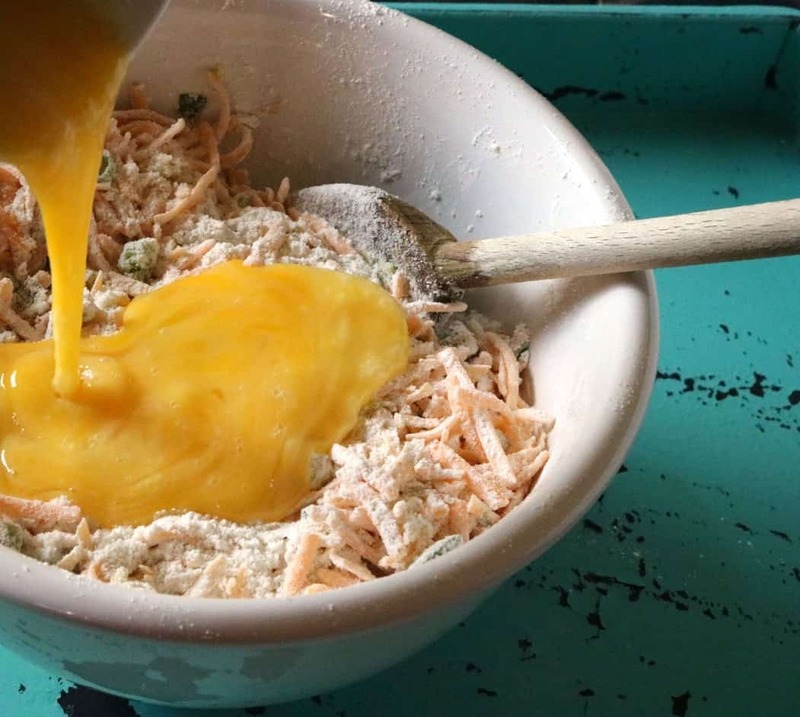 Spread the batter out in a prepared pan. Bake in preheated oven for 1 hour, or until a toothpick inserted in the center of the bread comes out clean. Serves 9.